The new Valken Tactical Echo Pants were created to complement our popular Echo Tactical Combat Shirt. Now you can sell an affordable full tactical set. The Echo Pants are a lightweight basic design with full continuous camo patterns to seamlessly blend into your surroundings. 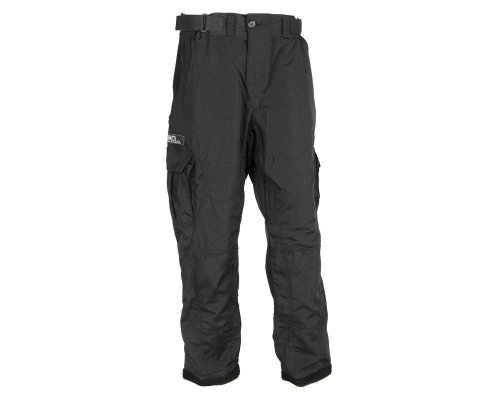 Dual cargo side pockets and adjustable waist belts are standard on the Echo Pants. The basic design offers your customers a lower price point option, while still offering great tactical features.